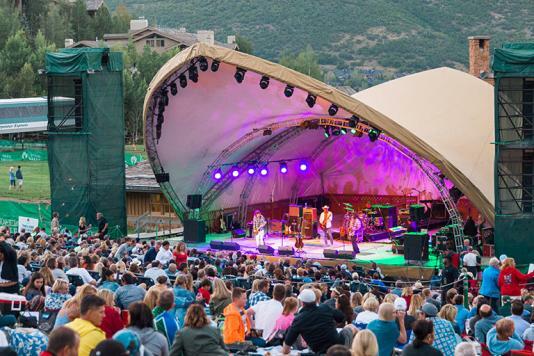 In Park City, you don't have to wait for evening to unwind. 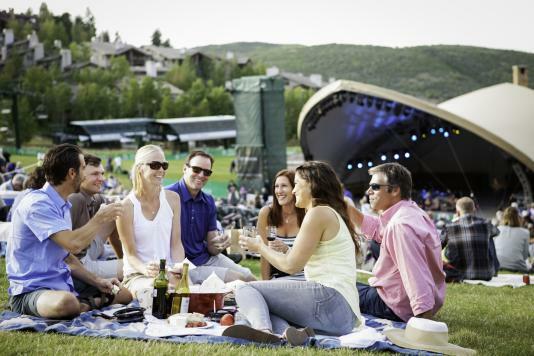 Your evening begins at one of the many après options in town, where the food, drinks, and entertainment are as unique as the establishments themselves. If you want to party late into the night visit one of Park City's bars or clubs.